India is an amalgamating pot of traditions, culture, heritage and beautiful tourist destinations. 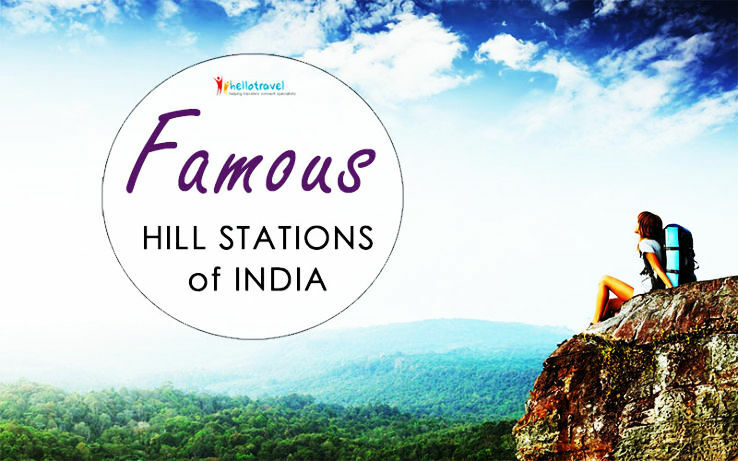 Today we showcase some of the best hill stations of India. These famous hill stations are famed to cuddle visitors from all over the world. Hill stations of India are different in their climate and weather, still bestowing that chilly charm. Come and feel for yourself what they have to offer you? Your travel plan for India is surely going to be a colourful itinerary with so much to see and so much to feel within a limited period. The geographical vastness of this mystical country with the infinite amount of diversity makes it a tedious job for any traveler visiting India as to what to keep in and what to let go. And even after carefully choosing the right spots, there is every possibility that you might be victim to the 'Have I missed that' syndrome! However, no matter how packed and precise your travel plan might be, you can not give a miss to the beautiful hill stations of Indian territory. And quite interestingly, they are not specific to one particular region as almost all the four geographical regions of India are home to some awesome hills and valleys! Former summer capital of India and the present capital of the State of Himachal Pradesh, Shimla is perhaps one of the most popular hill stations in India. 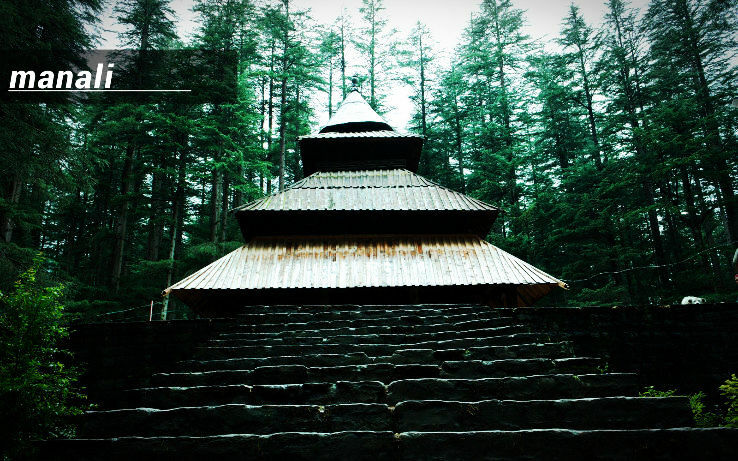 Loaded with boundless natural beauty and scenic landscape, Shimla is an integral part of Indian history and heritage. 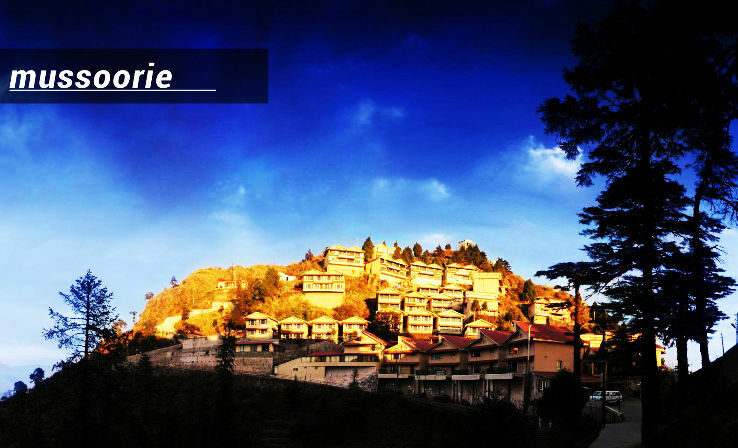 The city of Shimla is blessed by the presence of seven different hills that houses some of the major tourist spots. 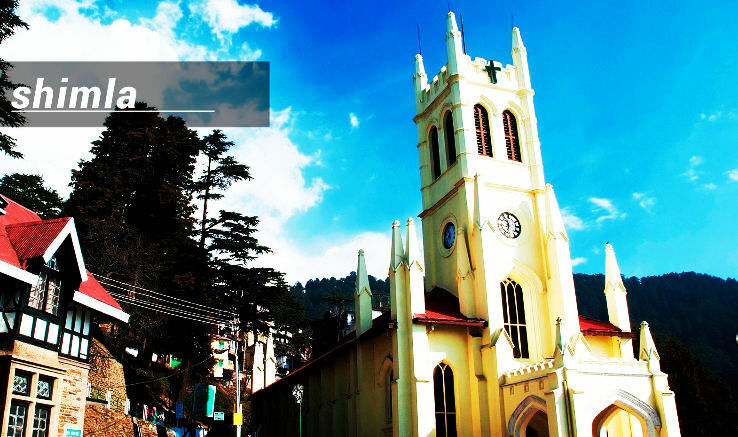 Your stay in Shimla will be marked by visits to destinations like- Christ Church, St Michael'S Cathedral, Churdhar Sanctuary, Gurkha Castles, Jakhu Hill etc. Its proximity to the national capital, New Delhi has made it a famous and much more accessible hill station for weekend getaway. Located amongst the amazing Himalayan range, at an astounding height of 2,500 meter from the sea level, Mussoorie offers a happy weekend outing with attractions that keeps the traveler engaged and pre- occupied. Well known as the Scotland of the East, Shillong is a quite and serene destination located in the majestic state of Meghalaya, in North East India. 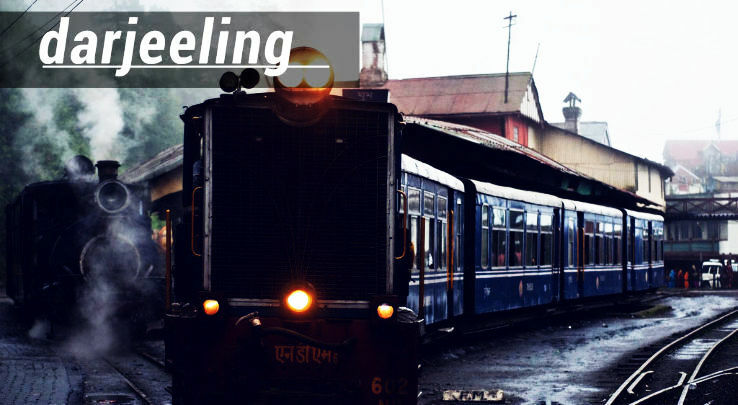 Take a trip to the magical hill station to feel the enigma of a ethereal place that flirts with clouds and rain. Prime tourist attractions are- the Shillong Peak, Ward's Lake, the Lady Hydari Park with its 18-hole Golf Course and mini zoo, Butterfly Museum, Crinoline Falls and the nearby Cherrapunji. Tawang is a district in the Easternmost state of India, Arunachal Pradesh. Quite aptly called The Hidden Paradise of the Dawn-lit Mountains, Tawang is free from the usual crowds and chaos that you might come across in a season time visit. If you are looking for a highly personalized and off the hook vacation, hit Tawang! The breath-taking mountains, sailing clouds, placid lakes, quaint hamlets and the simple gentle people of Tawang will make your stay memorable and beautiful. The major tourist attraction is the 400 year old Tawang Monastery locally called Galden Namgyal Lhatse. 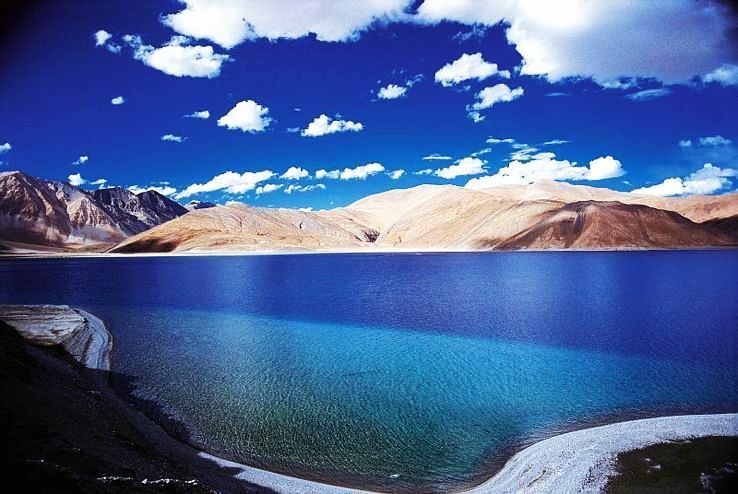 Other sites include - Takstang Monastery, Sangeshar Lake and Bagga Jang Lake. Nestled in the Nilgiri district and at a distance of almost 100 kms from Coimbatore, Ooty is a typical hill resort with lush green woods, soothing cold breeze and some awesome sights. While your stay here, you must visit the Botanical Gardens, the Government Museum, Kalhatty Falls, Ooty Lake and try some adventure sports as Trekking and Hang-Gliding.. The best time to visit is in the summer, and the peak tourist season is from May to September. Scottish and Victorian architecture is prevalent in the bungalows and churches in the town. Khajjiar can be reached from Dalhousie, the nearest major town and hill station, by bus in an hour or so. It has a rare combination of threeecosystems lake, pasture and forest.